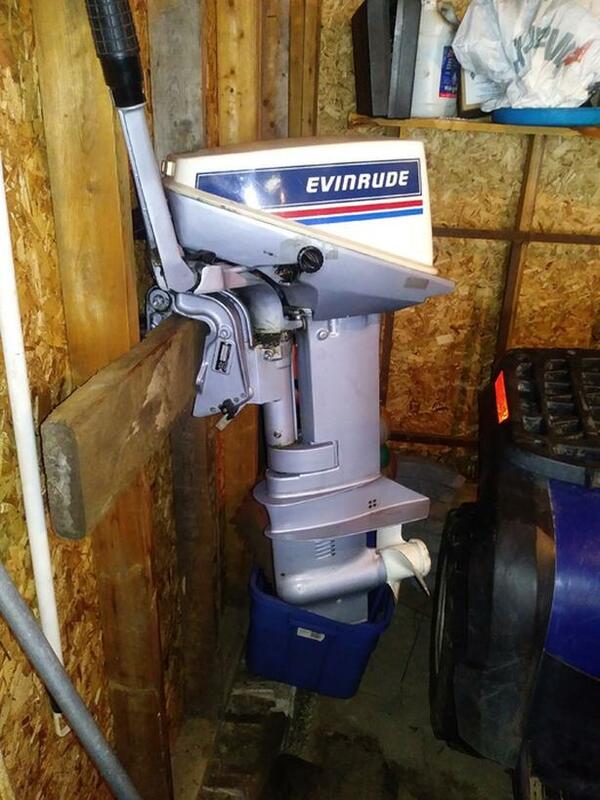 1981 Evinrude Tiller 9.9 in excellent condition. Runs perfect with very low hours. Asking $1100 obo. Also selling a trolling motor. $120 obo.